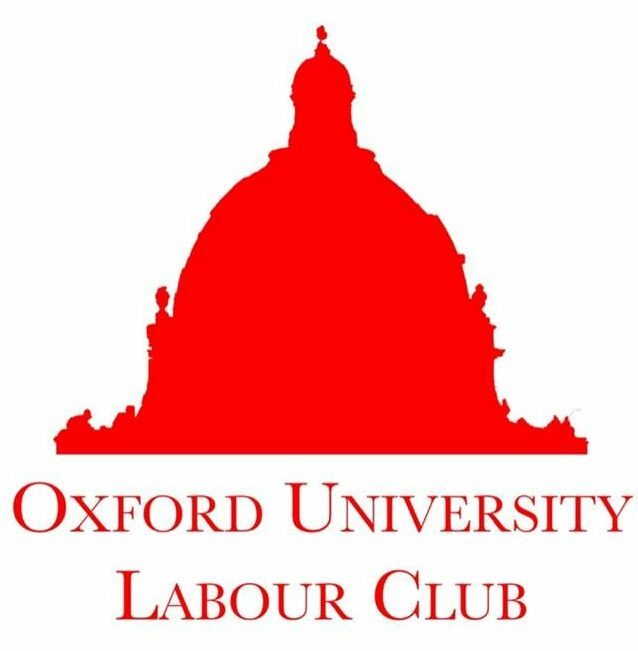 Oxford University Labour Club (OULC) is the largest and most influential university Labour club in the UK. Founded in 1919, OULC has been promoting democratic socialism and progressive politics in Oxford for a hundred years. As co-chairs, we want to reach out to Oxford students and make the case that Labour is the only party committed to transforming society in the interests of the many, not the few. We are super excited to be working with this term’s committee to deliver debates, speakers, socials and campaigning, every week. We are hosting speakers from across the Labour Party for stimulating panel discussions and Q&A sessions, organising opportunities for campaigning around Oxford and socials including Pizza and Politics, pub crawls and the John Smith Memorial Dinner. Whether you are a fresher or a fourth year, Labour veteran or newbie, we hope to see you at an OULC event soon! With the Tories on the verge of collapse; with Britain crying out for an end to this rigged economy; with a precarious work and homelessness crisis on our doorsteps here in Oxford, the work of Labour and OULC has never been so important. We hope you will join us, to help build a country run for the many, not the few.